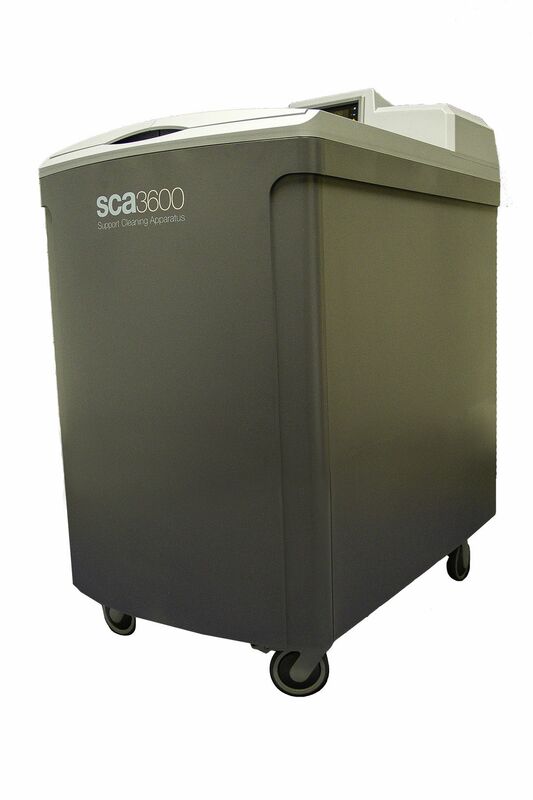 The PADT SCA 3600 is known for its robustness and capacity. TEMPE, Ariz. - Oct. 2, 2018 - PRLog -- To meet the need for improving the process of removing support material often required to hold up a part during 3D Printing, PADT, the Southwest's largest provider of simulation, product development, and additive manufacturing services and products, developed its Support Cleaning Apparatus (SCA) systems. PADT today announced that it has been awarded a U.S. patent for its SCA system invented by Rey Chu, Solomon Pena and Mark C. Johnson. 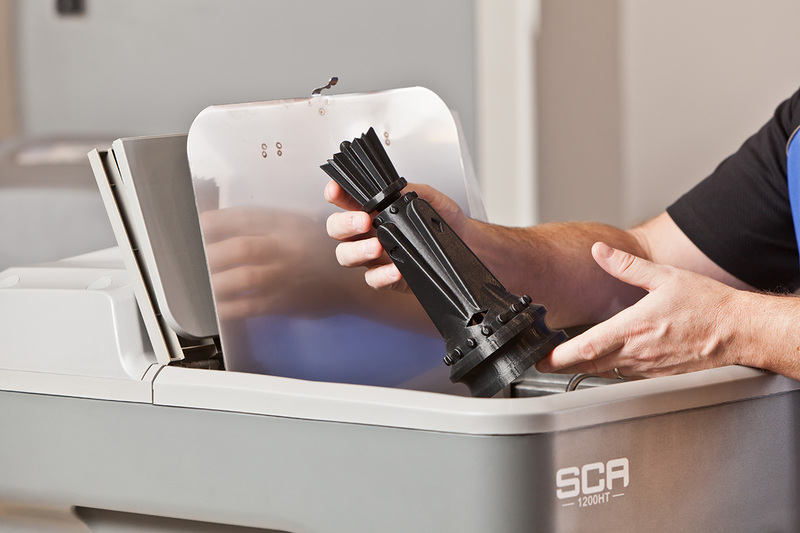 PADT's SCA systems are currently sold exclusively by Stratasys, Ltd. (SSYS) for use with any of the Stratasys printers that use the Soluble Support Technology (SST) material. 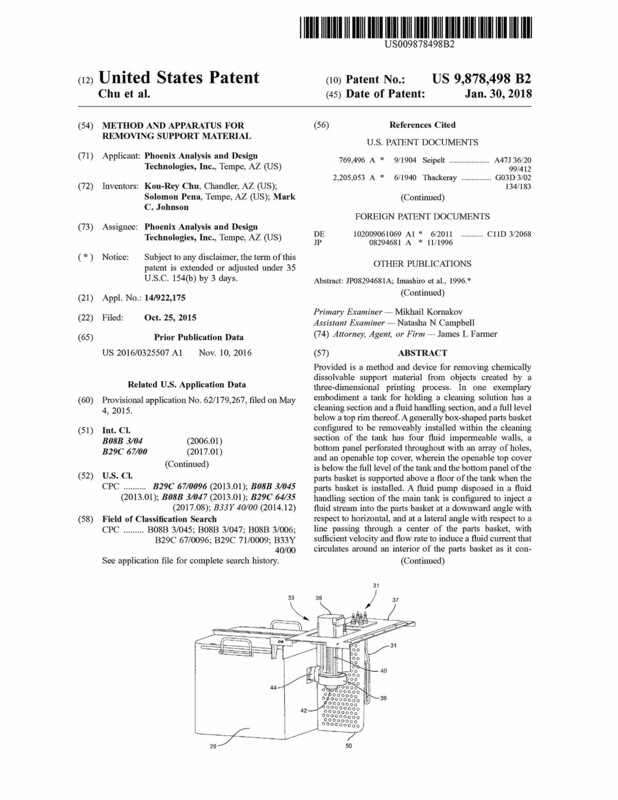 Known for its innovation in the industry, this award marks PADT's 4th patent to-date. "When Stratasys first introduced its soluble support material that can be dissolved with chemicals to help remove supports in the 3D Printing process, we knew that existing support removal devices were not reliable or efficient enough to handle the innovation," said Rey Chu, co-founder and principal, PADT. "We used computational fluid dynamics simulation, our extensive product development skills, and knowledge from over two decades of 3D Printing experience to design the industry's most efficient and reliable support cleaning solution. We are proud that our SCA system has now been granted patent protection." PADT shipped its first SCA system in November 2008 and has since reached more than 12,000-unit sales worldwide. 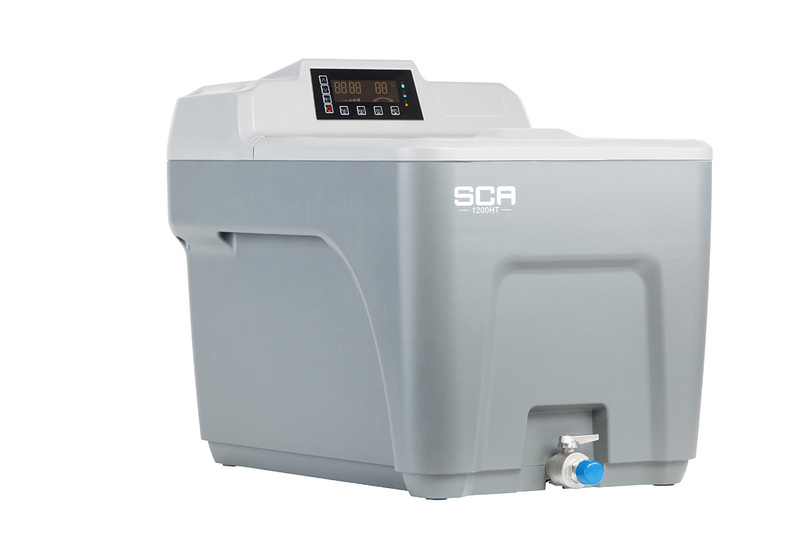 There are currently two units in the SCA family, the SCA-1200HT with a 10x10x12" part basket and the larger SCA 3600 with a 16x16x14" part basket. They offer temperature ranges suitable to remove support from all Fused Deposition Modeling (FDM) and PolyJet materials including: ABS, ASA, PC, Nylon, and PolyJet Resins.